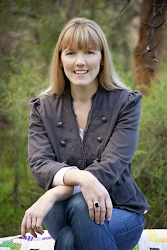 Tied with a Ribbon: Cover Girl! When I first started Quilting on a "professional" level it was one of my dreams to be asked by Homespun Magazine to make a Quilt for them. 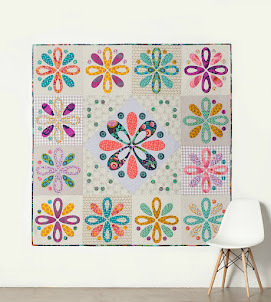 Earlier this year I had my Sew Reel Quilt published in May. 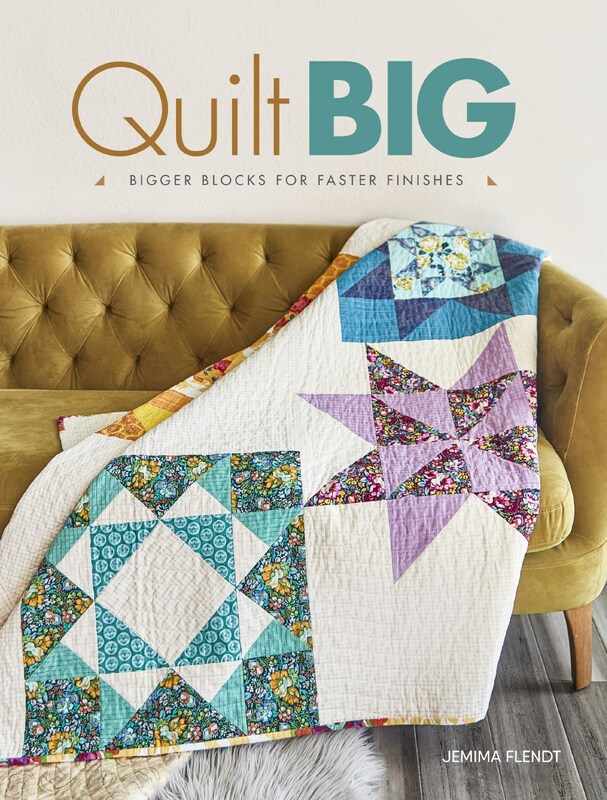 This was an absolute thrill as it was so exciting to see my first major quilt published within its pages as well as being on the cover. 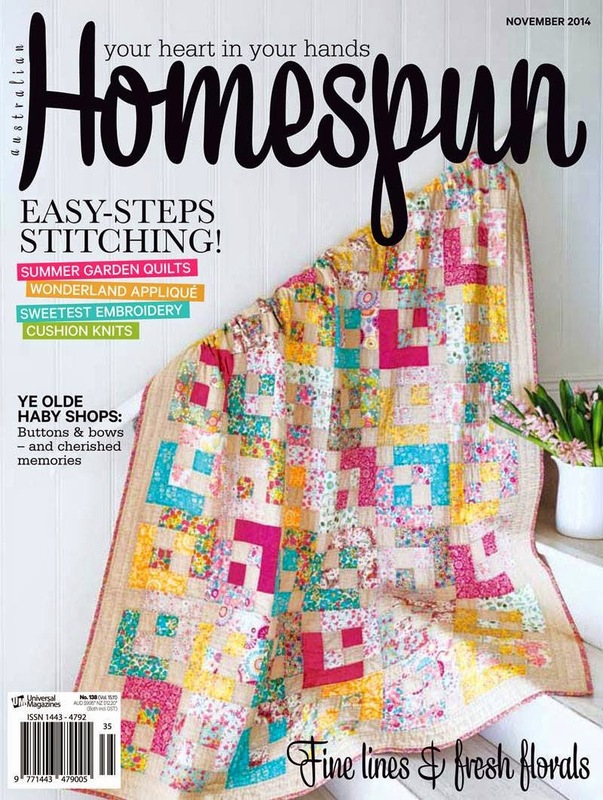 In July my "Every Which Way" quilt was published and now in November I am over the moon to have my third quilt published for Homespun. This quilt - "Liberty Belle" is a particularly special quilt as it was made for my oldest daughter. 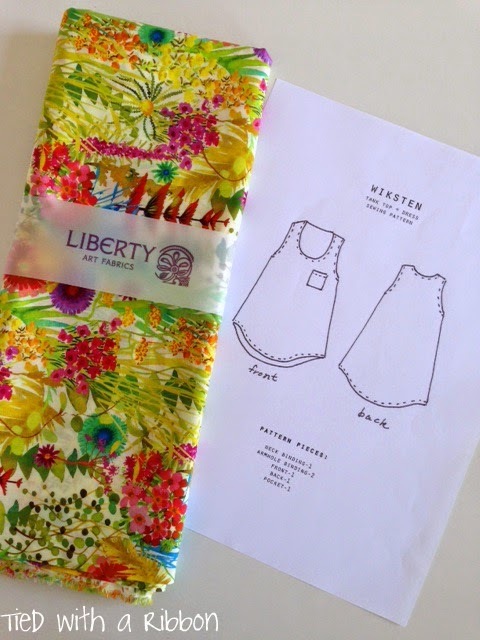 She had a very big hand in the creation of the quilt choosing the Liberty prints and the colour way she most loved. 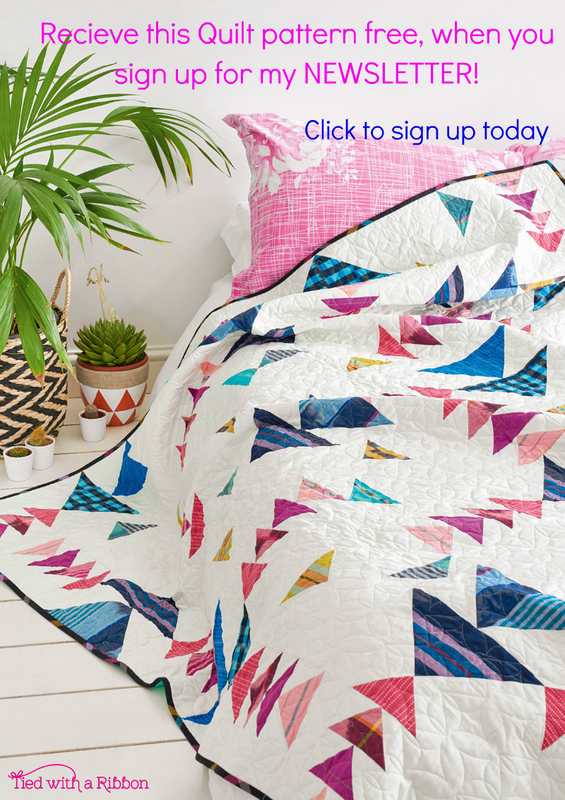 Within the published feature is an article all about how she shared in this quilt. Liberty Belle has been exquisitely styled for the front cover and I just love how beautiful it looks (although I am slightly biast). This quilt also has been completely hand quilted - this was a big undertaking but so well worth every stitch I made as I know Shay will have this quilt for many years to come and I would love to think it is even an heirloom she would treasure to pass on to her own family some day. I have been keeping buys with a little wardrobe updating over the past weeks. I have made another Wiksten Tank. This is my go to summer top pattern and this new one is now my third. I love how versatile they are. This pattern is great and comes together easily in about 1.5 hours. 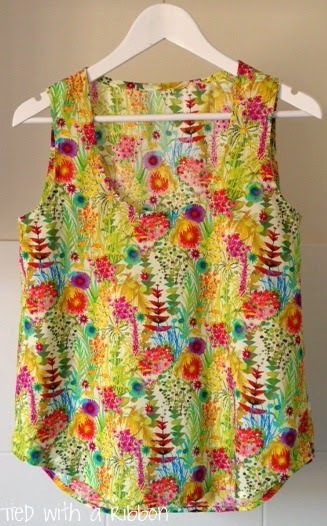 My newest one is made from Liberty Lawn in Tresco from Alice Caroline Fabrics. 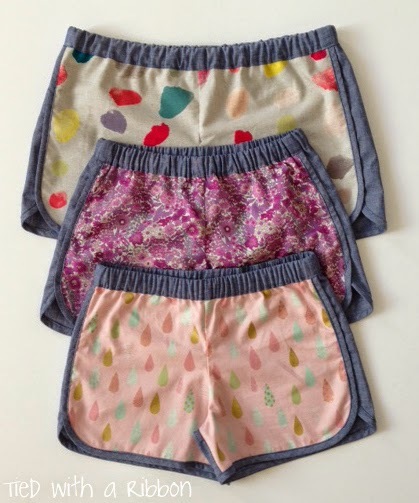 I also could not resist making these City Gym Shorts from The Purl Bee - well three pairs - one for me (Chambray and Nani IRO), one pair for Shay (Chambray and Liberty Lawn) and one pair for Ash (Chambray and Kokka Metallic Raindrops). This free pattern/tutorial was well written and the shorts were quick to make and I can see that there also will be many more of these cute shorts made over the summer. Green Tea and Sweet Beans - My way!